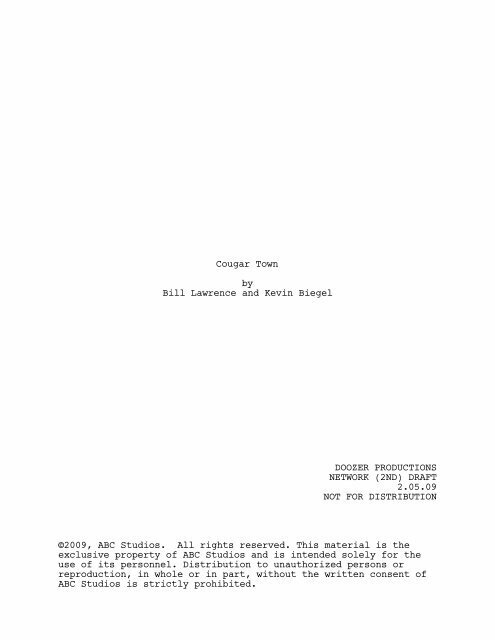 Cougar TownbyBill Lawrence and Kevin BiegelDOOZER PRODUCTIONSNETWORK (2ND) DRAFT2.05.09NOT FOR DISTRIBUTION©2009, ABC Studios. All rights reserved. This material is theexclusive property of ABC Studios and is intended solely for theuse of its personnel.  Distribution to unauthorized persons orreproduction, in whole or in part, without the written consent ofABC Studios is strictly prohibited.